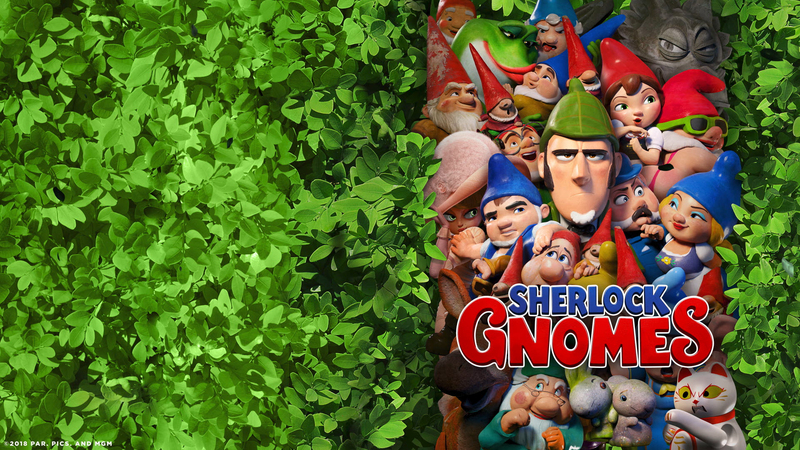 We were thrilled to work with the team over at Special Treats on the junket for Sherlock Gnomes. We developed several animations based on the print media. These included versions where the eyes of the main character animated, raised eyebrows, and background characters also has subtle ticks and movements. We also created other versions, where animated elements were put into the sequence, to enhance the comedy of the press tour.